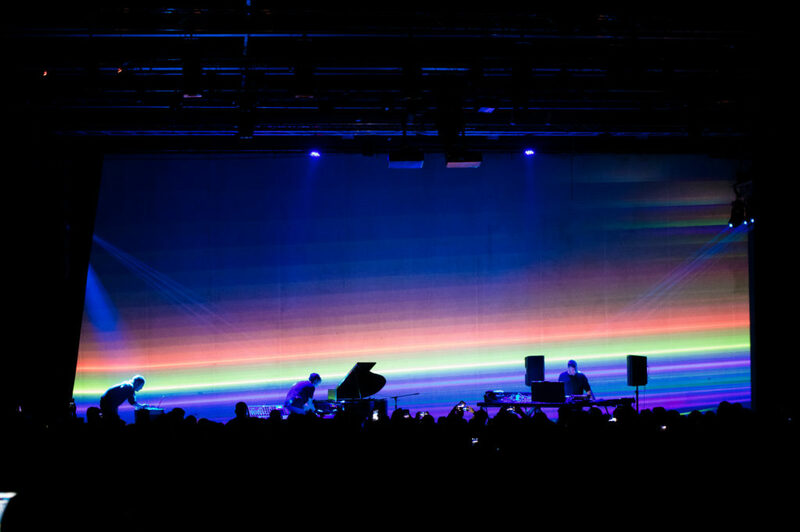 FT and Guti’s Another Paradise project was the premiere inMUTEK Argentina on September 14. 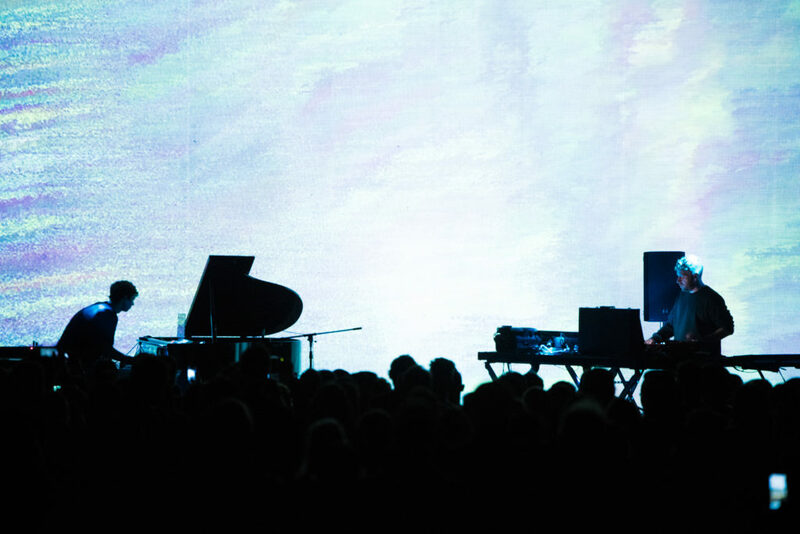 The performance showcases the lush diversity of the sound they have fashioned together, which incorporates both electronic and acoustic instruments, and ranges from atmospheric electronics to delicate melodic soundscapes with visuals specially crafted by Argentinian artist Martin Borini. 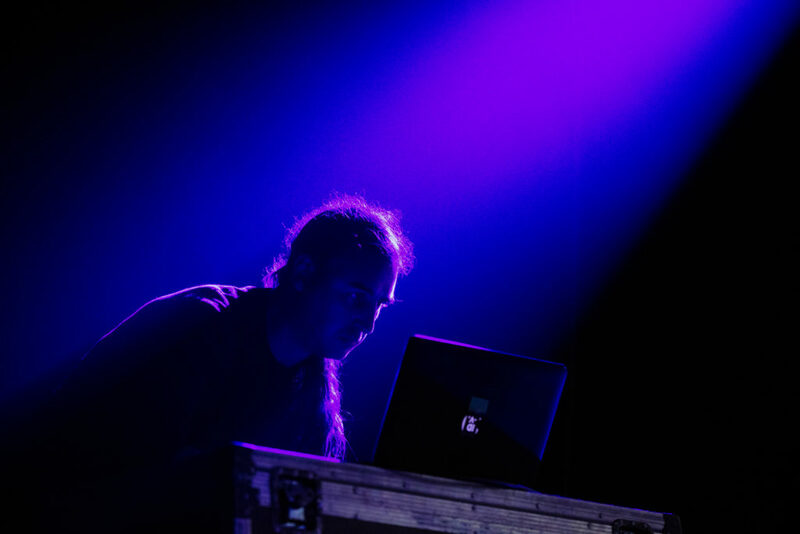 Last Friday, Another Paradise, the new project of FT with Guti was performed at Mutek Argentina. 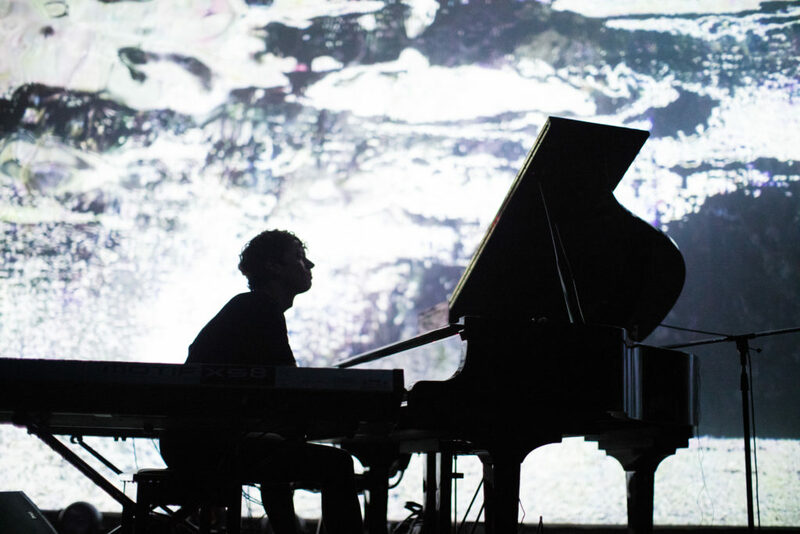 FT and Guti’s Another Paradise project will premiere at Echowaves Georgia in August and MUTEK Argentina in September. 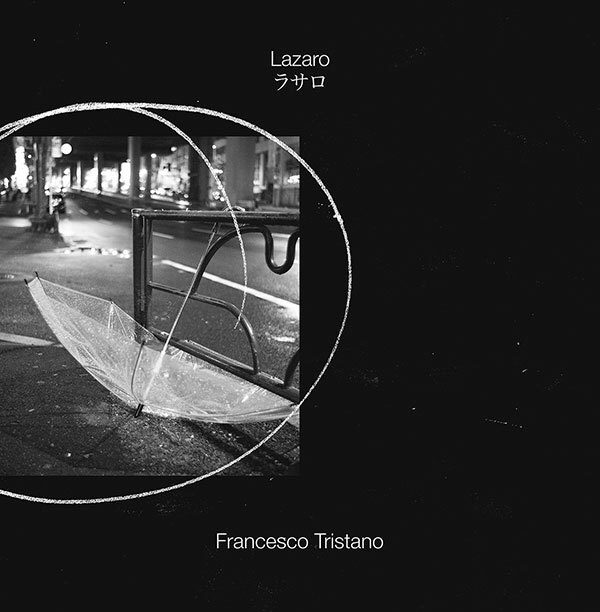 The performance will showcase the lush diversity of the sound they have fashioned together, which incorporates both electronic and acoustic instruments, and ranges from atmospheric electronicsto delicate melodic soundscapes. This month you can catch FT in USA and Canada. 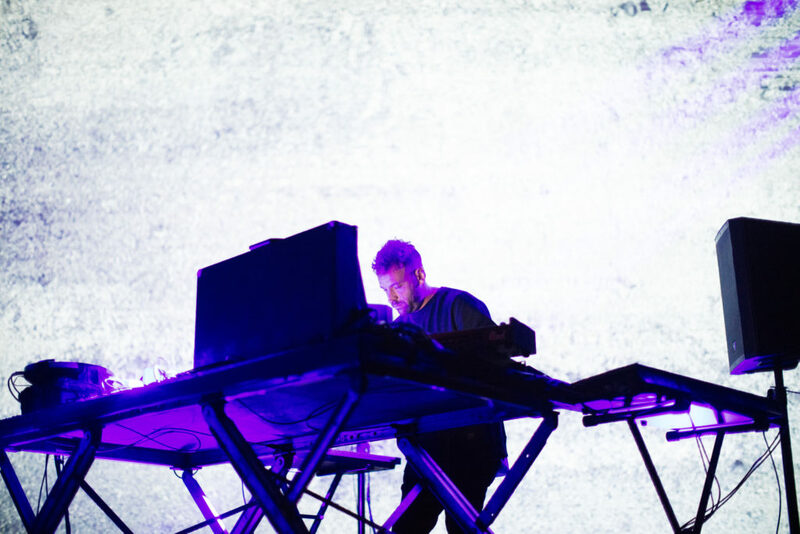 On 5th with Derrick May at Mutek San Francisco presenting p:anorig and on the 11th at Stereo, Montreal in Canada.